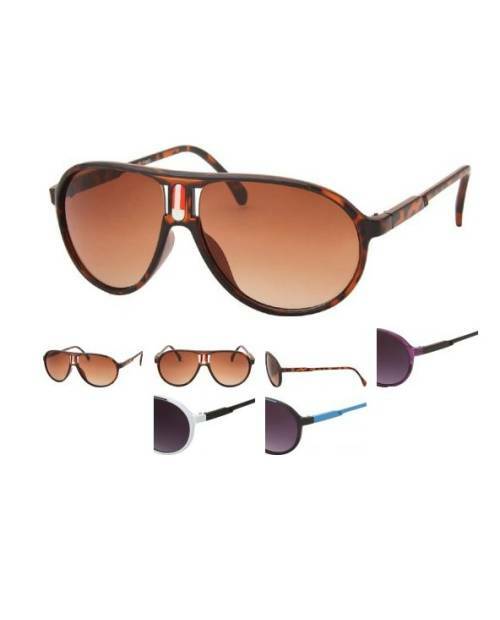 New aviator sunglasses at your disposal for a trendy look, sunglasses with style. 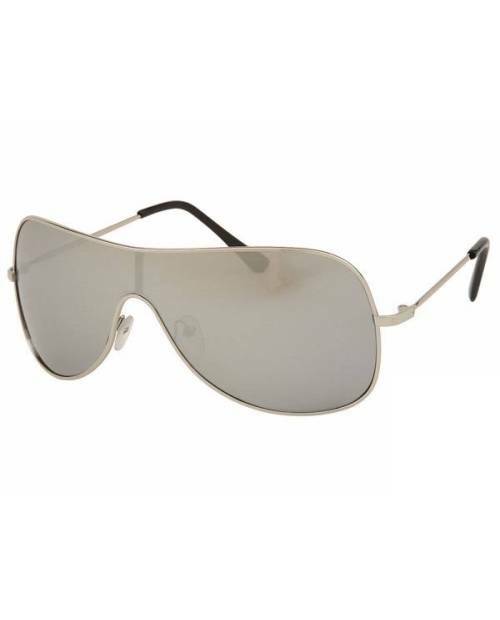 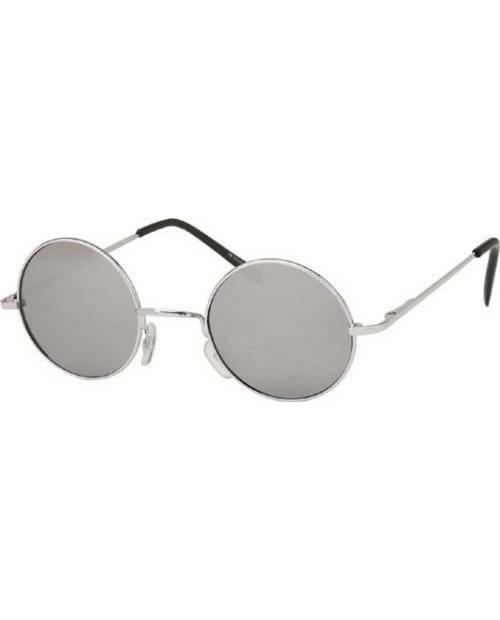 The aviator sunglasses are seen here in metal, available in silver color. 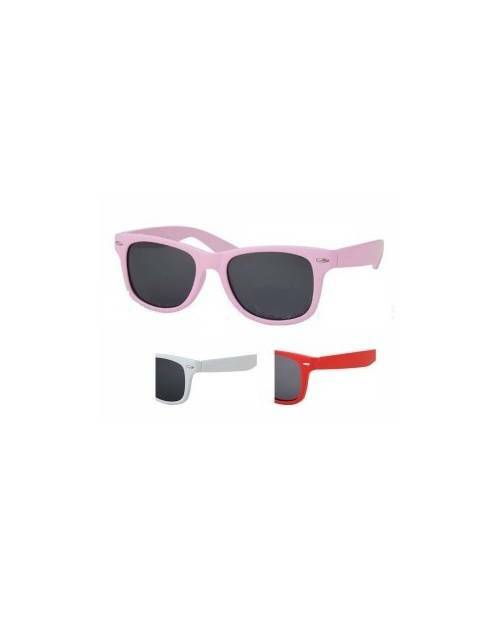 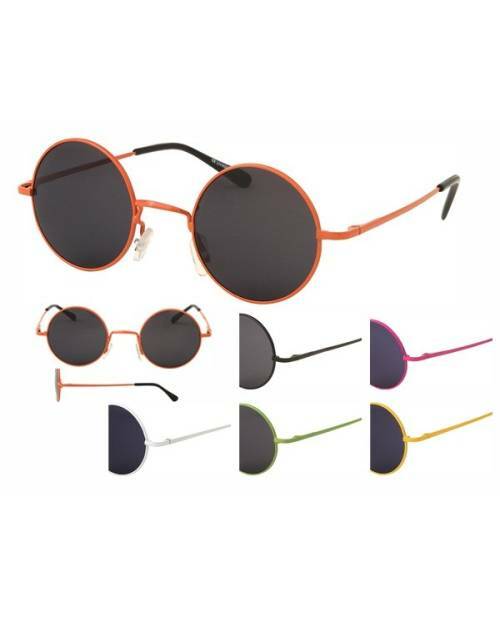 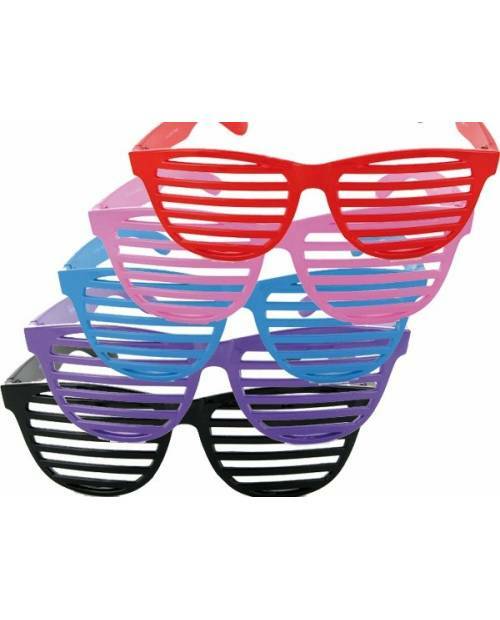 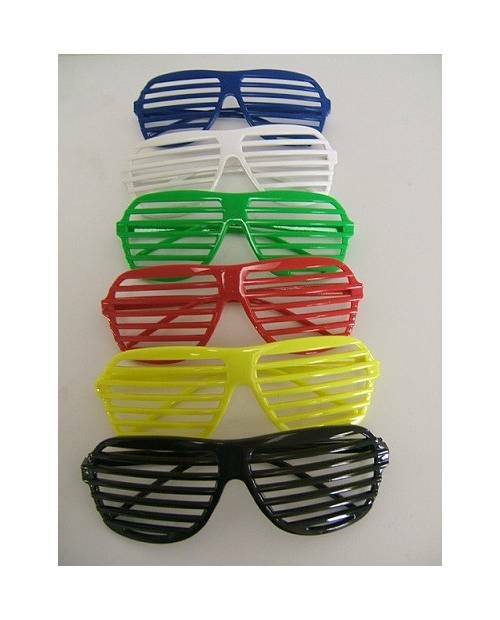 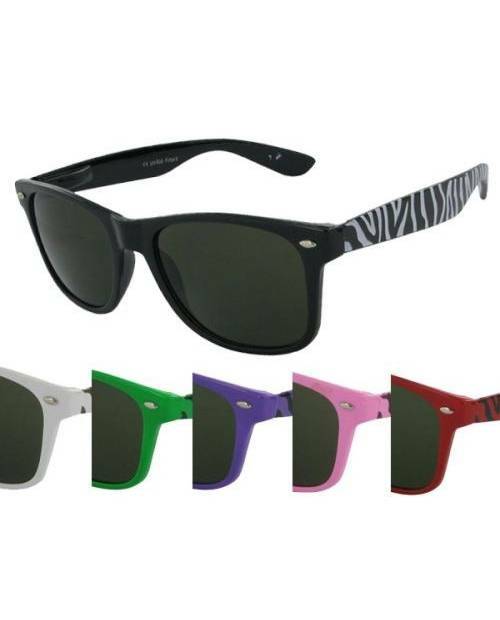 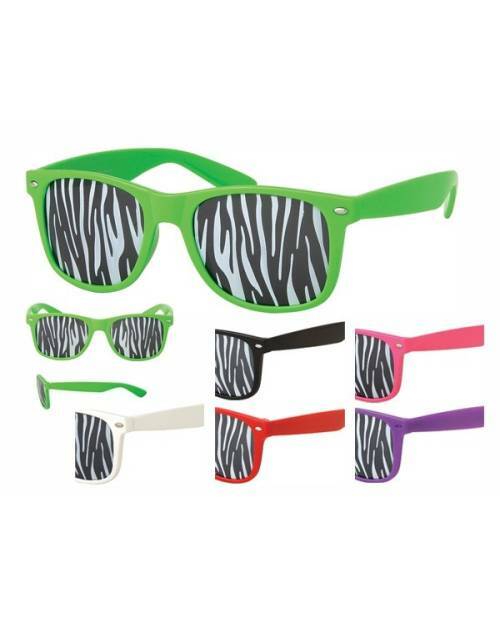 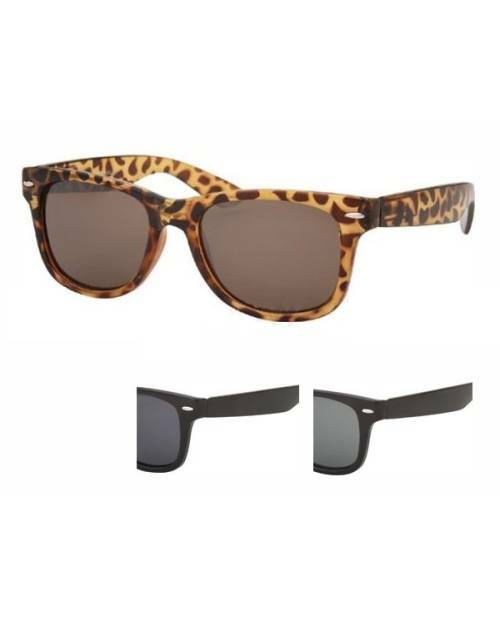 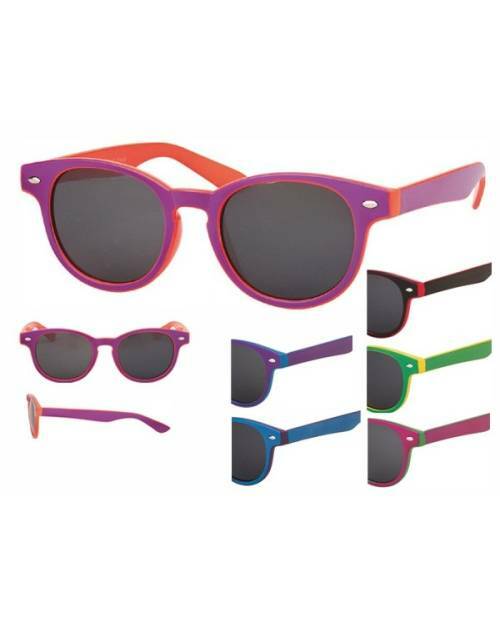 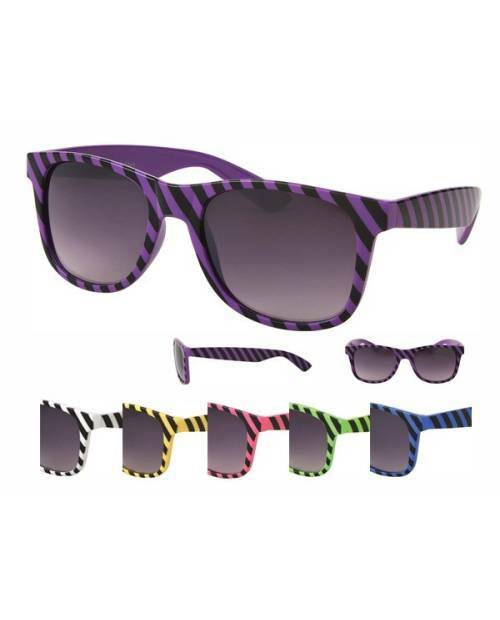 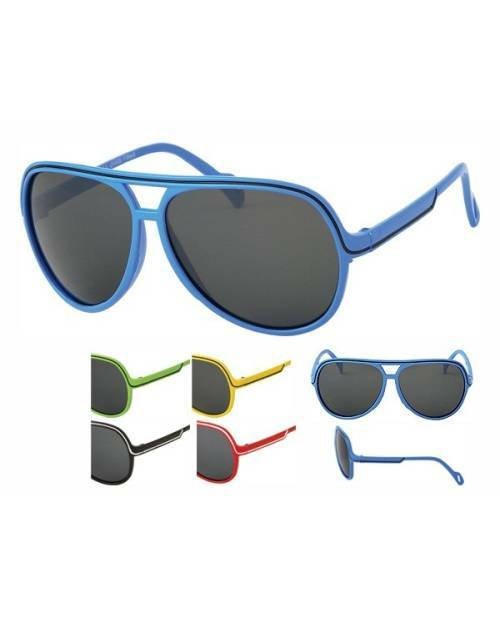 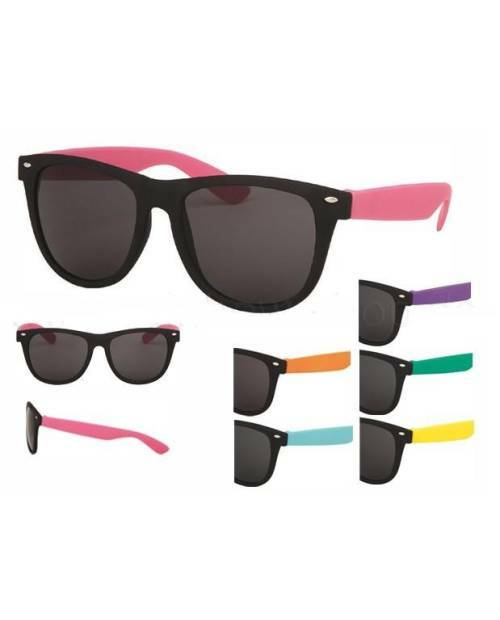 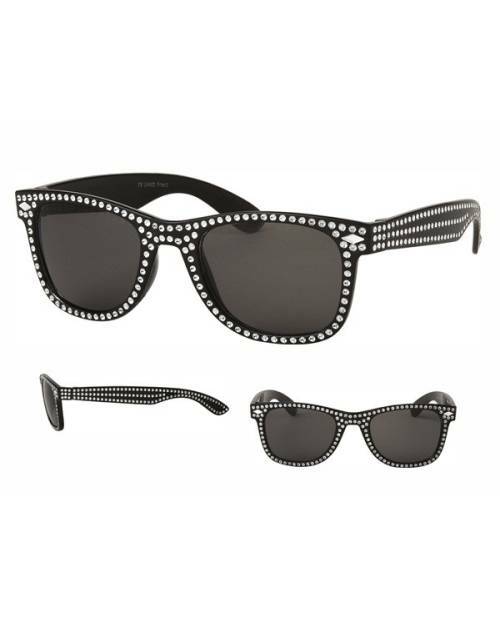 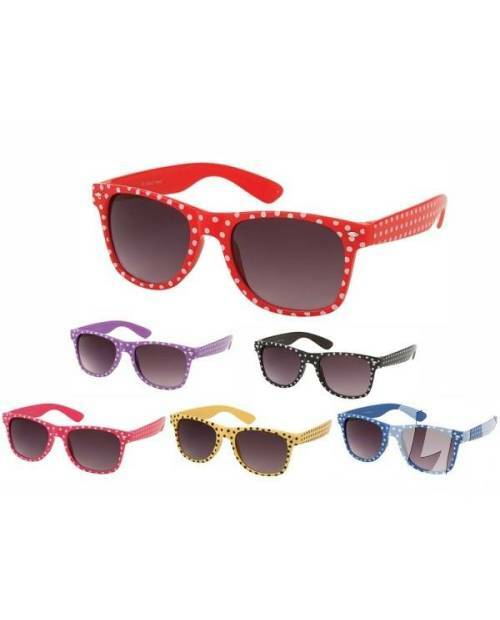 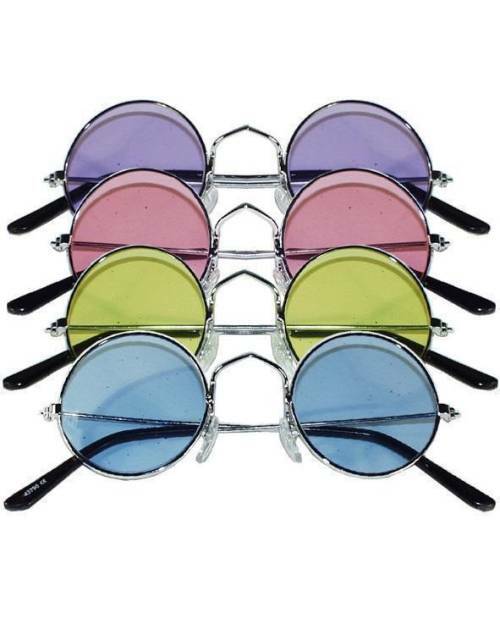 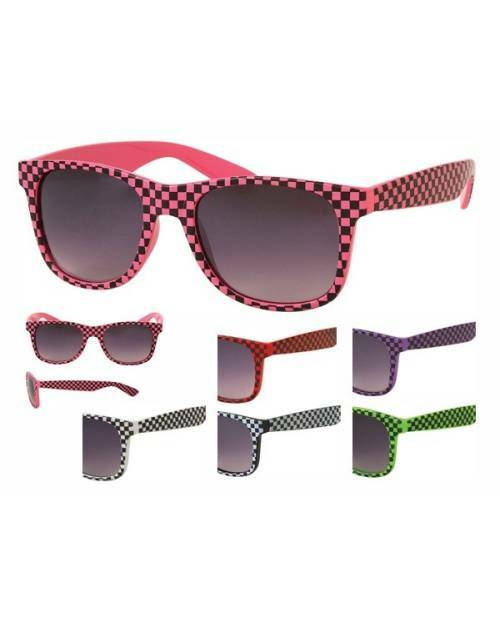 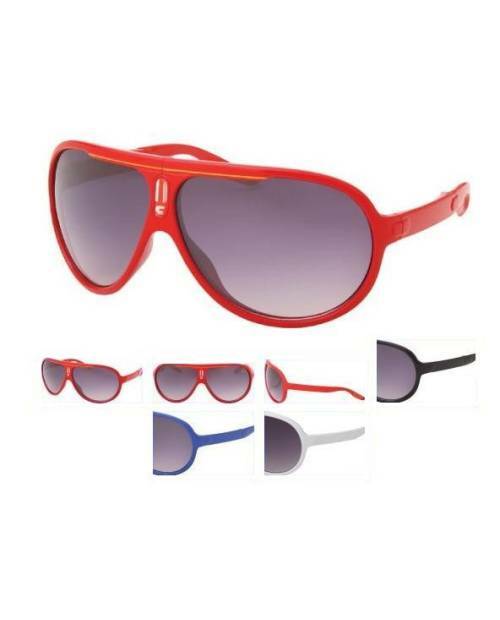 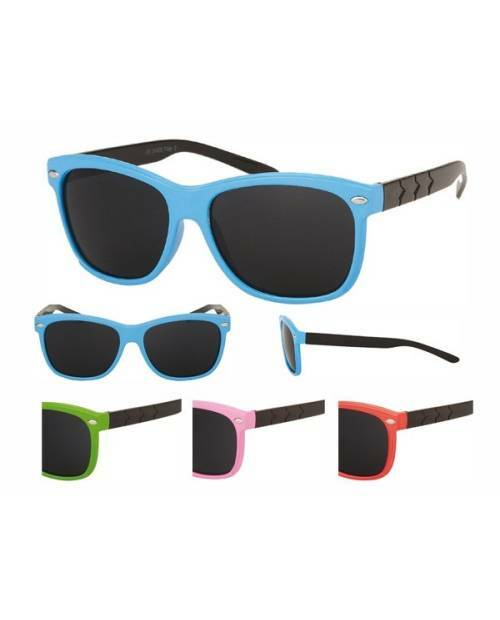 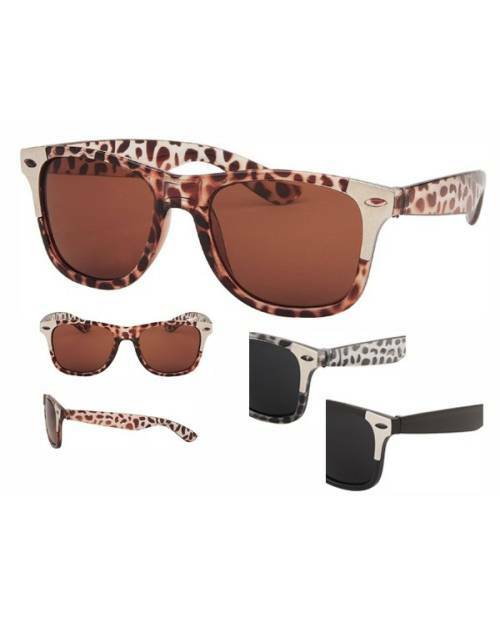 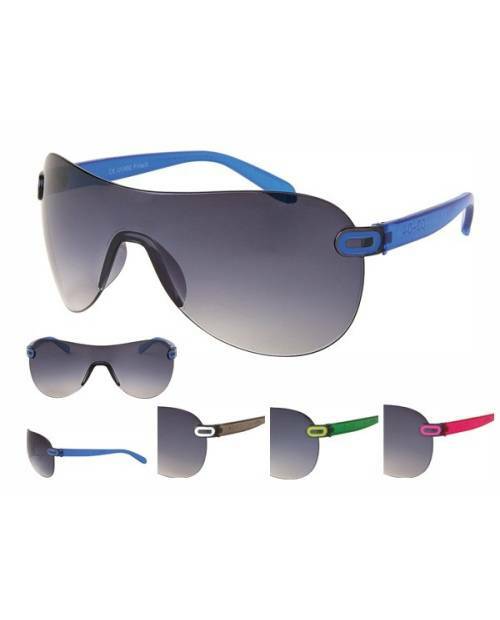 Select the above product in this page, and customize the color of your pairs of sunglasses to your outfit today! 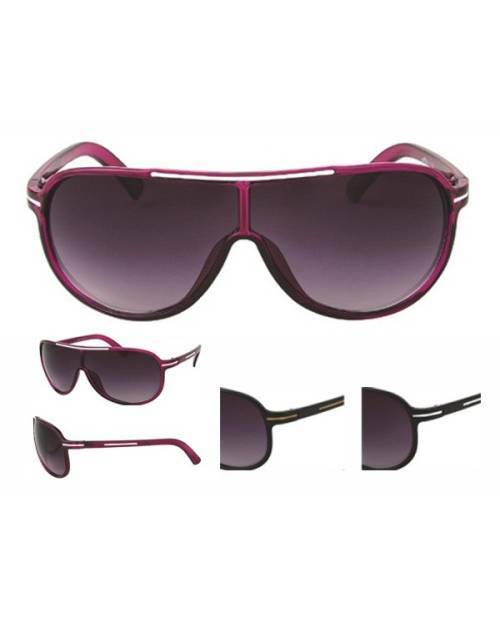 Another more than we produce pairs of aviator sunglasses is a trendy design. 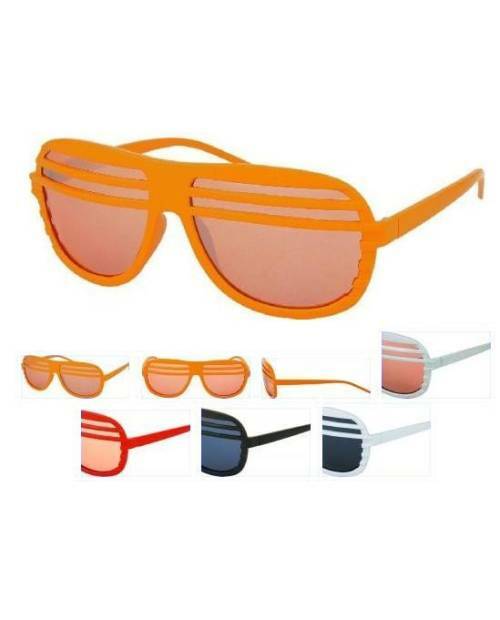 On the glasses, they are colored brown with highlights. 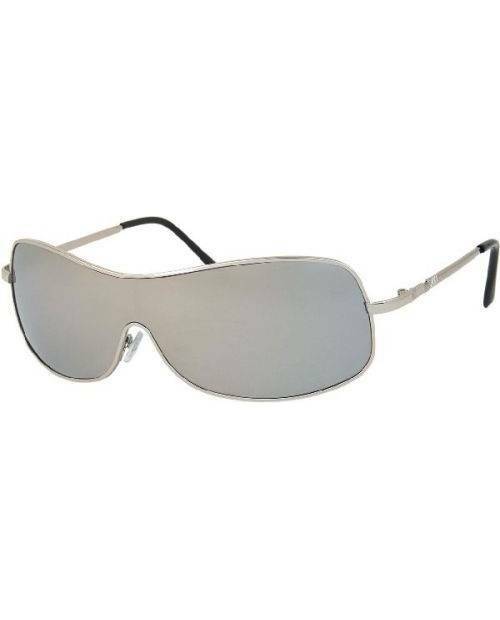 The aviator sunglasses offer protection brightness level 4. 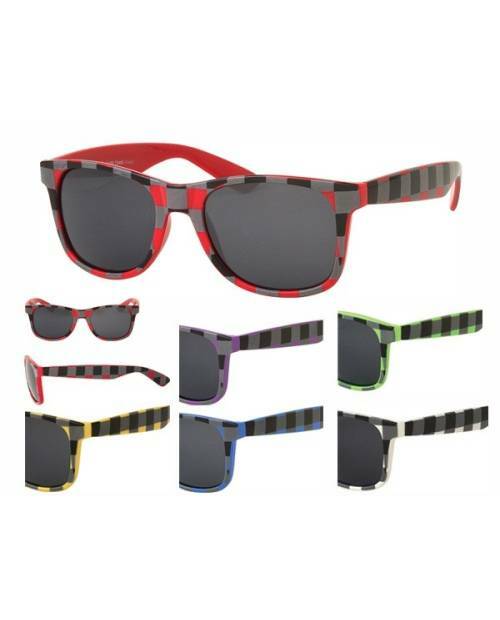 Of course, safety rules EC and NF are honored. 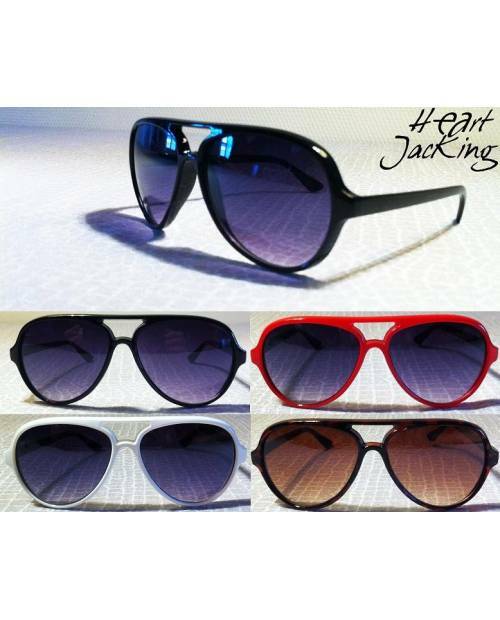 Our pair of aviator sunglasses brand HJK are seen as very important style accessory for those who love to have a kind fashion. 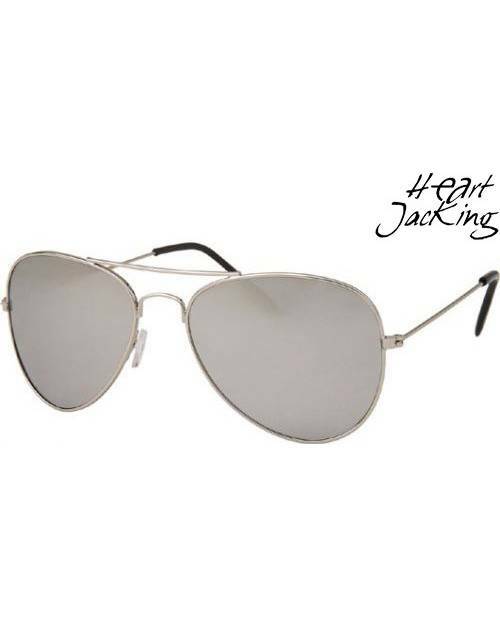 HeartJacKing constantly looking types unpublished aviator sunglasses to stay in the current fashion of the moment. 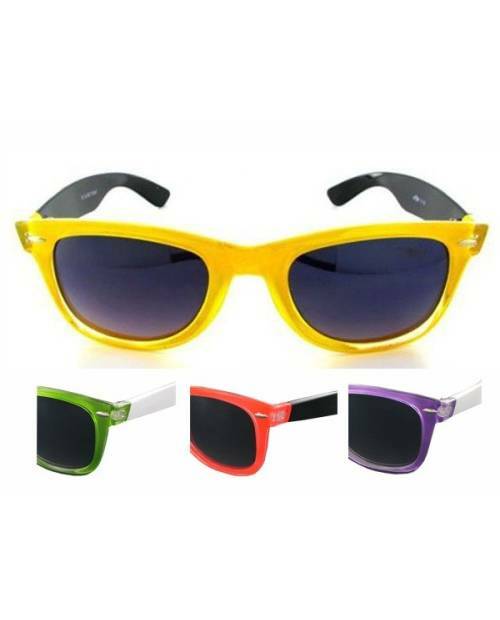 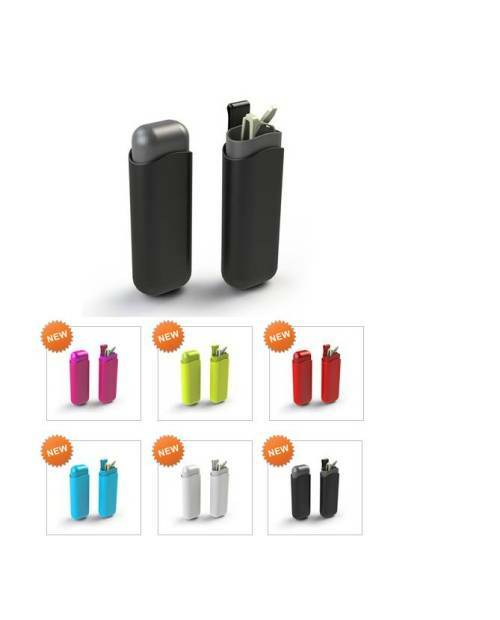 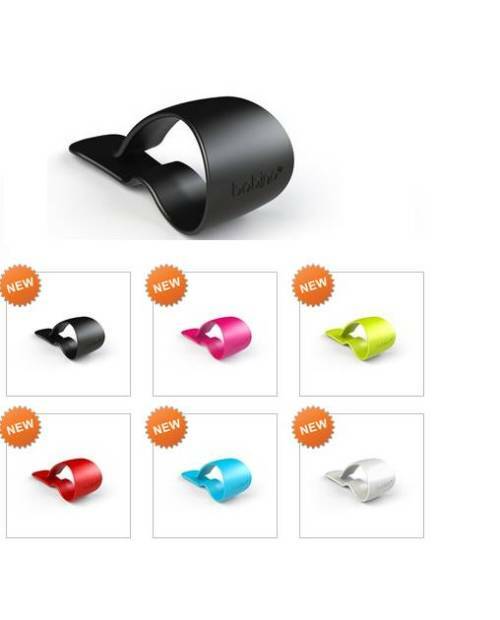 The company has decided to choose an abundance of original models in different colors to suit the tastes of its customers. 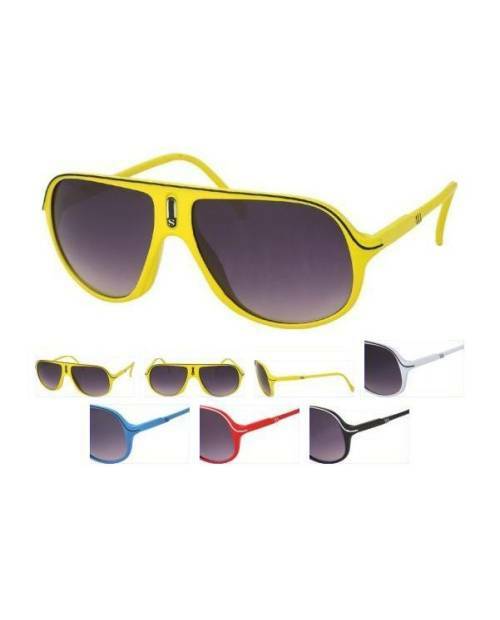 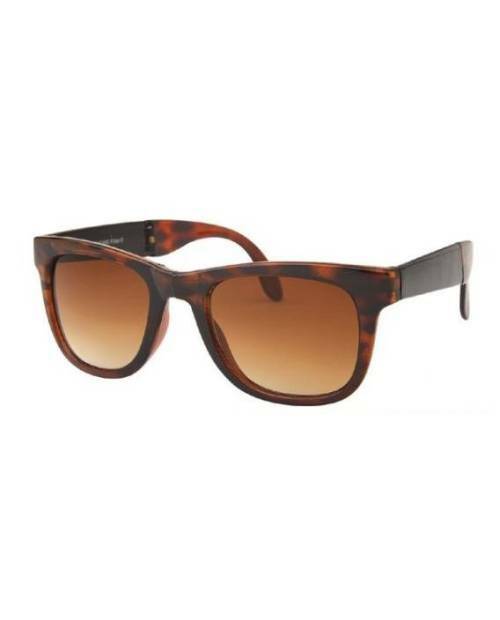 These are copies of aviator sunglasses premium offering an alternative to known brands and their high amounts.